For some the SNES Comics are like a piece of history, for others, their fandom began with the release of StarFox64. Still others are in love with Krystal for some reason or other, and thus have some thing for Starfox Adventures for the Game Cube. 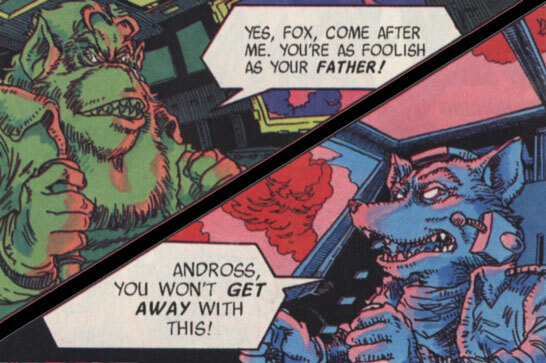 Here you'll find a collection of all the StarFox comics, the original SNES, the SFX64 translated from German and the SFA untranslated Japanese. All works are (c) Nintendo.